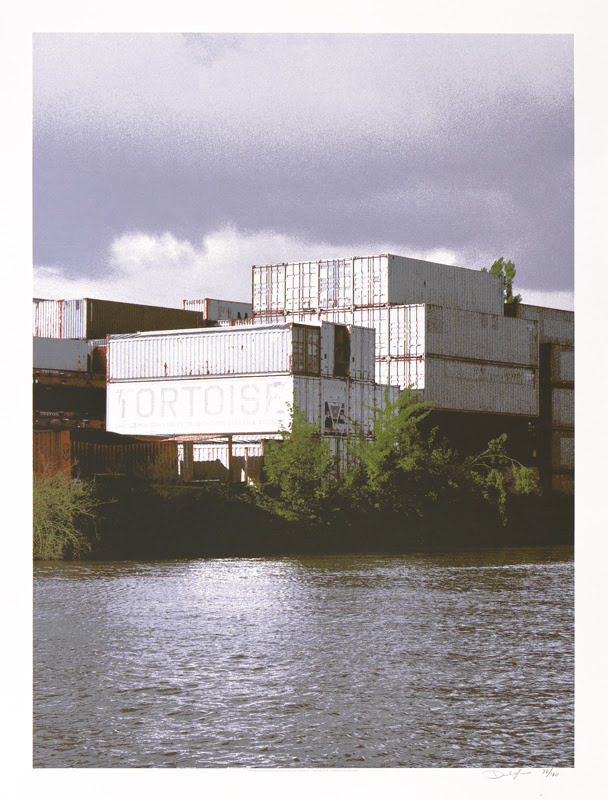 Chicago’s Crosshair has two really great new concert posters up for sale. 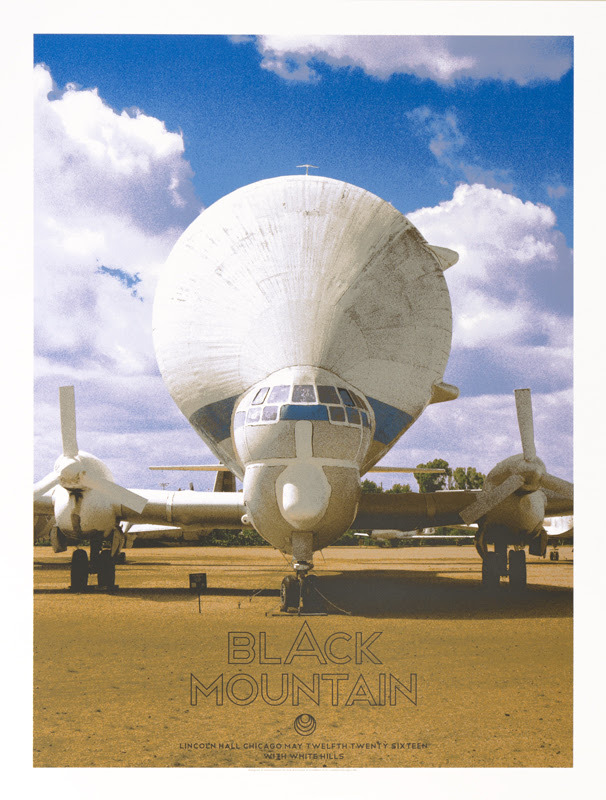 These new ones for Black Mountain and Tortoise are 17.5″ x 23″ screenprints, have editions of 150-160, and cost $30 each. Visit their shop.